A different way of holidays ! Imagine a place where …. …you breathe in fragranced flowers and enjoy beautiful landscapes by foot or by bike. Go fishing or enjoy a local wine tasting with accompaniments: what better way to discover the real French countryside with your family? The Domaine des Monts du Maconnais is neither really a campsite nor a vacation village: it represents a new holiday style! 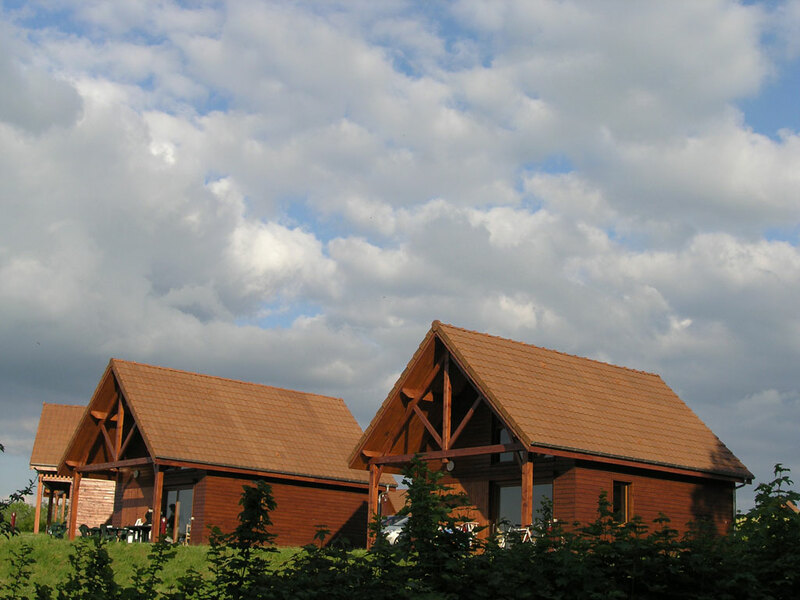 Based in Dompierre Les Ormes, a small village famous for its wood museum (Arboretum Vilmorin) in South of Bourgogne, the Domaine des Monts du Maconnais is a perfect place to discover a typical French region, and enjoy its gastronomic and cultural richness. Last but not least, it an ecological concept, perfectly integrated with mother nature allowing you to have a vacation of a lifetime. 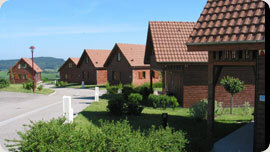 The Domaine des Monts du Maconnais is a perfect place to combine work and pleasure. We offer several rooms for seminars including one amphitheatre fitted with brand new transmission devices.